These are some tried and true meals that are bound to hit home at your next event. 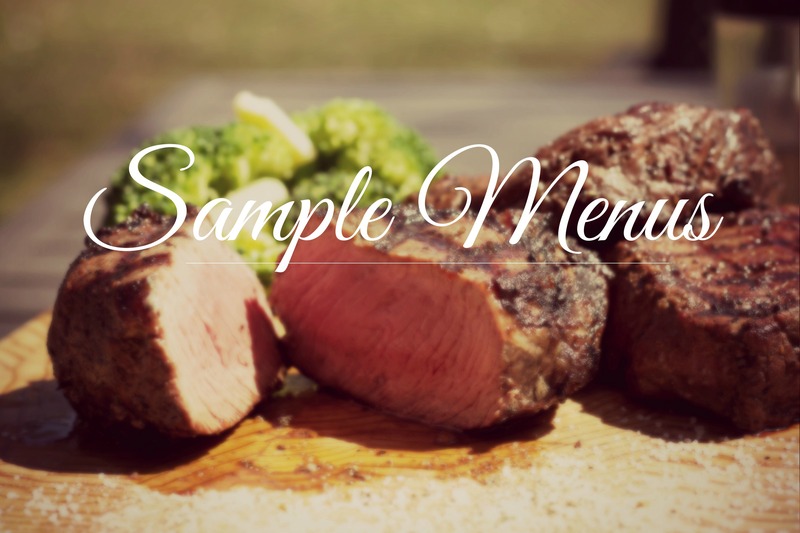 Our menus typically range from $12 – $50+ per person, depending on item choices and number of guests. Request a quote with us today for more information. Or, we invite you to Contact Us to discuss how we can make your own dream menu happen.